In this penultimate instalment of the series, Kureen gracefully glides towards the upper echelon of the British sporting elite. 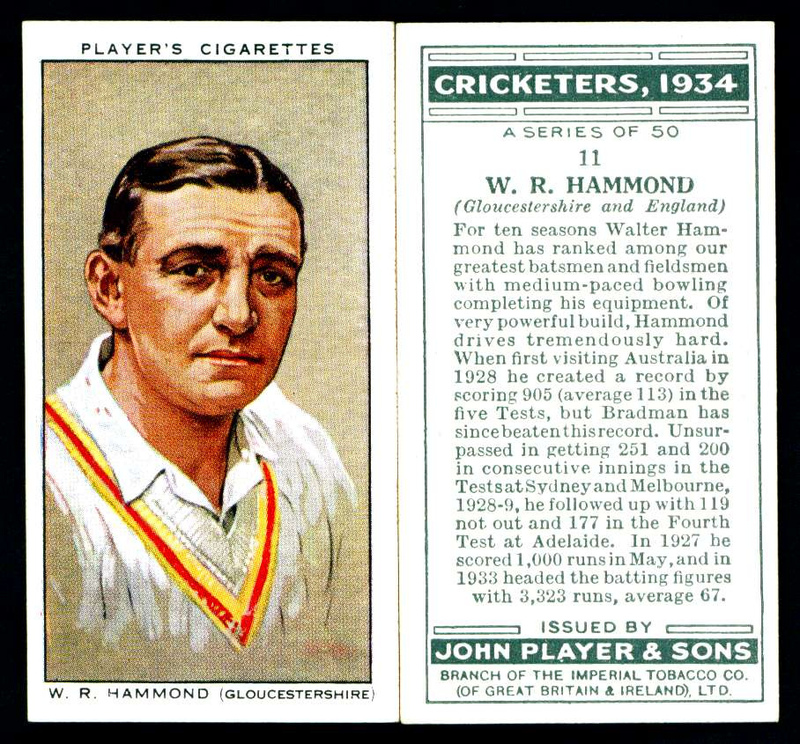 A world-class batsman, inspirational captain, brilliant fielder and tidy, albeit reluctant, medium paced bowler, Hammond appeared in 85 Test matches, compiling an at the time Test record individual score of 336 not out, despite losing years of his career to the second World War. 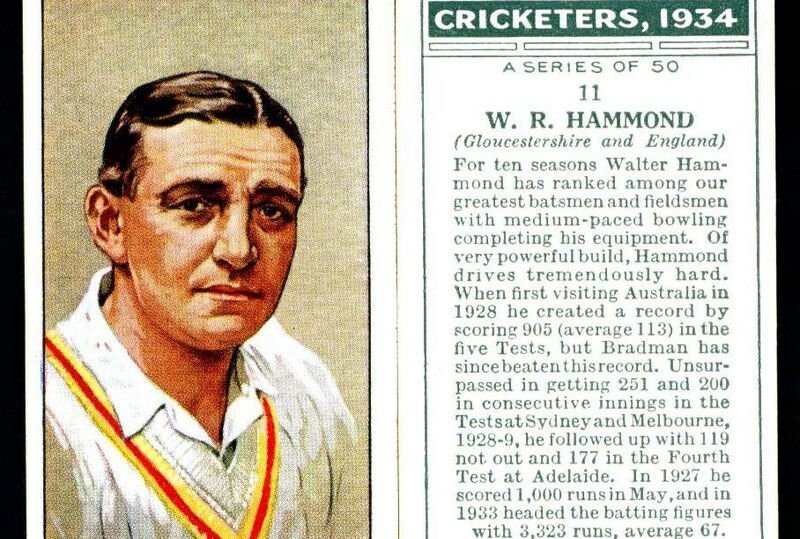 In addition to his cricketing prowess, Hammond made a handful of appearance as right winger for Bristol Rovers, but in spite of his obvious footballing talent only had eyes for cricket. A glittering 20 year international career finally ended at the age of 43, although a rivalry with the legendary Sir Donald Bradman bred a life-long inferiority complex. The 2010 BBC sports personality of the year has won 19 consecutive Champion Jockey titles, and more than 4,300 races all told. Particularly adept at riding poor horses to unlikely victories, McCoy continues to excel into his 40’s, showing no sign of retiring from the saddle any time soon. 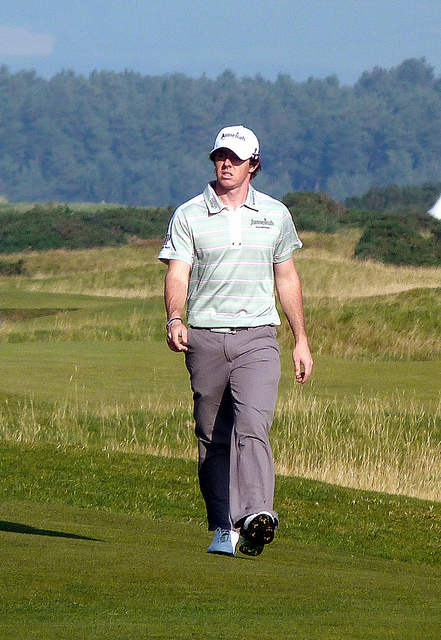 At 5’10” he also stands considerably taller than most jockeys, making his success all the more improbable. Kicking the winning drop goal for England at the 2003 Rugby World Cup made Surrey born Wilkinson an instant national icon at the tender age of 23. Injuries blighted his career throughout, but he still managed to play 91 Tests and score a record 1,169 points for his country. He represented Newcastle Falcons with distinction for 12 years, before a 5-year spell in France with Toulon culminated with Wilkinson leading his team to two cup final wins in his final brace of competitive appearances. 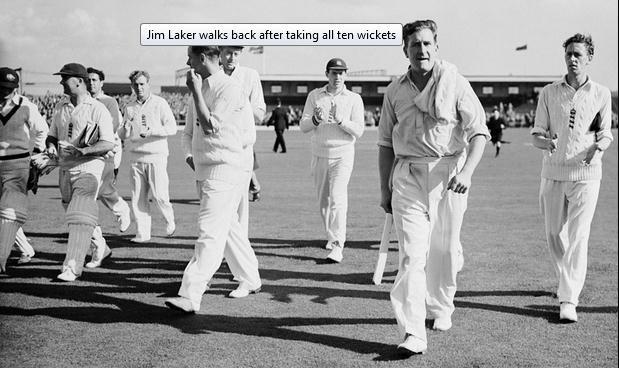 Laker’s long-standing first-class bowling record analysis of 19 for 90, achieved against Australia in 1956, is unlikely to be bettered, and amazingly came just weeks after the spin bowler had taken all ten wickets in an innings against the touring Australians in a warm up match against his county side Surrey. 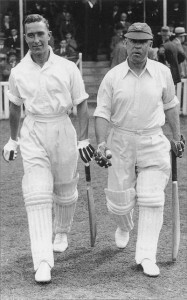 A Yorkshireman, Laker never actually represented his native county due to settling in London following World War II, instead forming a deadly spin-combo with Tony Lock for both club and country. His record of 193 Test scalps at 21.57 apiece places him firmly among the great tweakers. 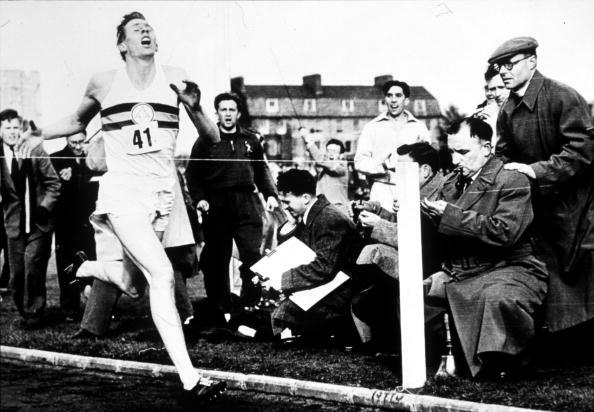 Inspired by Steve Ovett, Holmes began her competitive athletics career at the age of just 12, winning the British girl’s 1500m the following year. By 1988 she had turned her back on the sport to join the army, only returning to the track four years later. 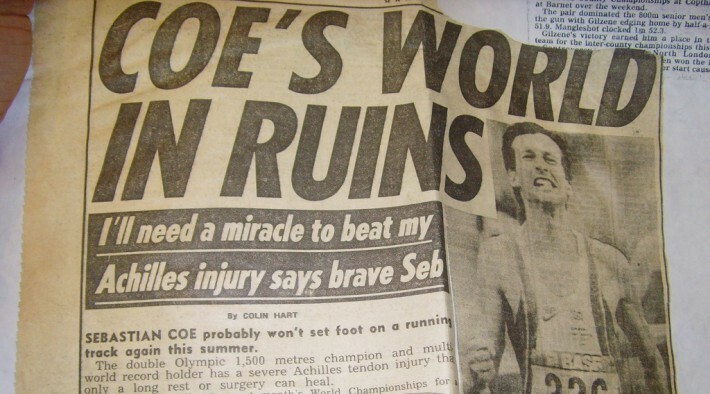 A succession of debilitating injuries appeared to have denied Holmes gold medals at the major games, until in 2004, at the grand age of 34, she produced nerveless, perfectly paced runs to take gold in both the 800 and 1500 metre races. Holmes later admitted that she had contemplated suicide during the darker days, citing meditation as a practice that transformed her life. Few sports people have ever come close to emulating the popularity of Torvill and Dean, who came to national prominence when they scored 12 perfect 6’s on their way to Olympic figure skating gold in Sarajevo in 1984. Turning professional later that year (rules prohibited them from earning any money from skating if they wanted to perform at the Olympics), the duo choreographed a series of successful musical shows on ice, before returning to the pro arena a decade later to take bronze in Lillehammer. 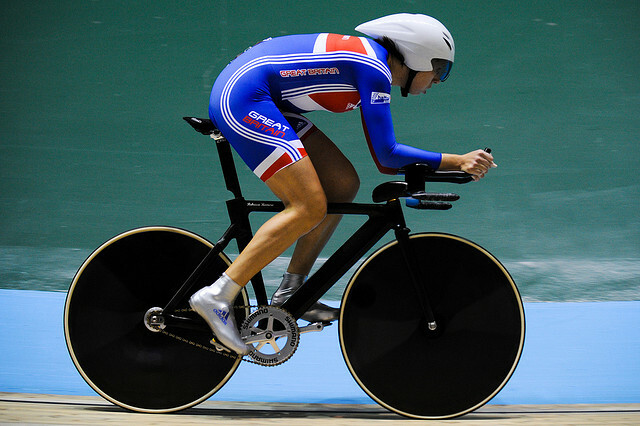 The most decorated cyclist of all-time is an 11-time World champion, six-time Olympic champion, and Britain’s most successful Olympian, leading team GB out for the 2012 Olympic opening ceremony. 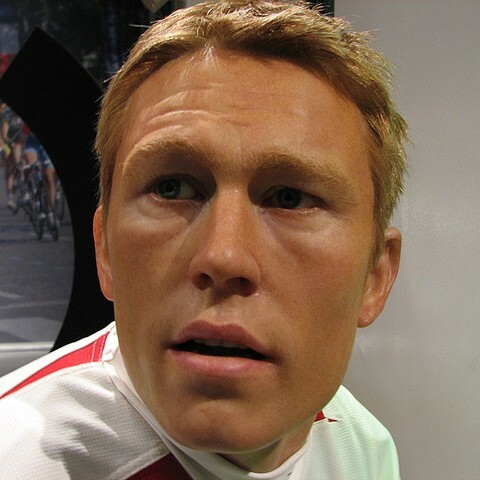 A legendary sprint cyclist, Hoy’s individual success carried over into team cycling, where he represented various teams, most notably ‘Team Sky’ in 2008. 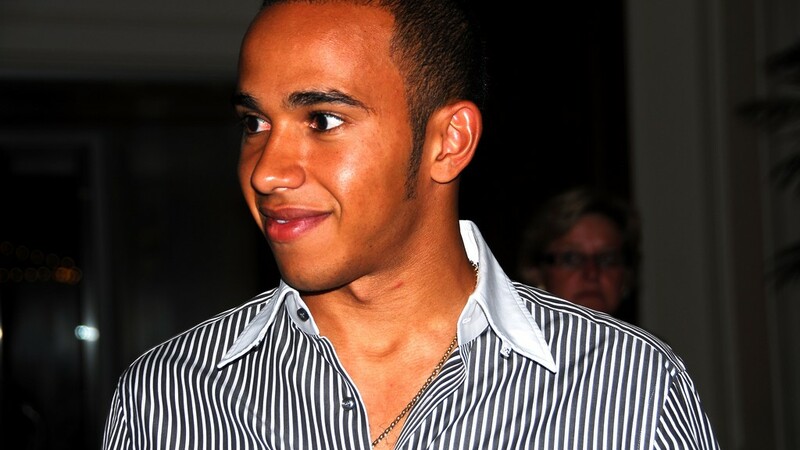 Never one to rest on his laurels, the Edinburgh born 39 year-old turned his attention to motor sport in 2014, belatedly announcing his intention to compete for Nissan at 24 hours of Le Mans in 2016. The creative catalyst for England’s 1966 World Cup glory remains one of the world’s most beloved sporting figures almost half a century after his career zenith. The 1958 Munich air disaster deprived Manchester United of a slew of their exciting ‘Busby Babes’ squad, with Charlton himself considering retiring from the game due to the trauma. Thankfully for United and England he didn’t, going on to become one of the finest number tens the world has ever seen, with the Ballon d’Or awarded to him at the end of the same year that he held the Jules Rimet trophy aloft. At a time when the original A-Team was in its prime Britain boasted its own action man in Daley Thompson, a muscle-bound decathlon competitor who struck gold at both the 1980 and 1984 Olympic games, breaking the world record for the event on four separate occasions. 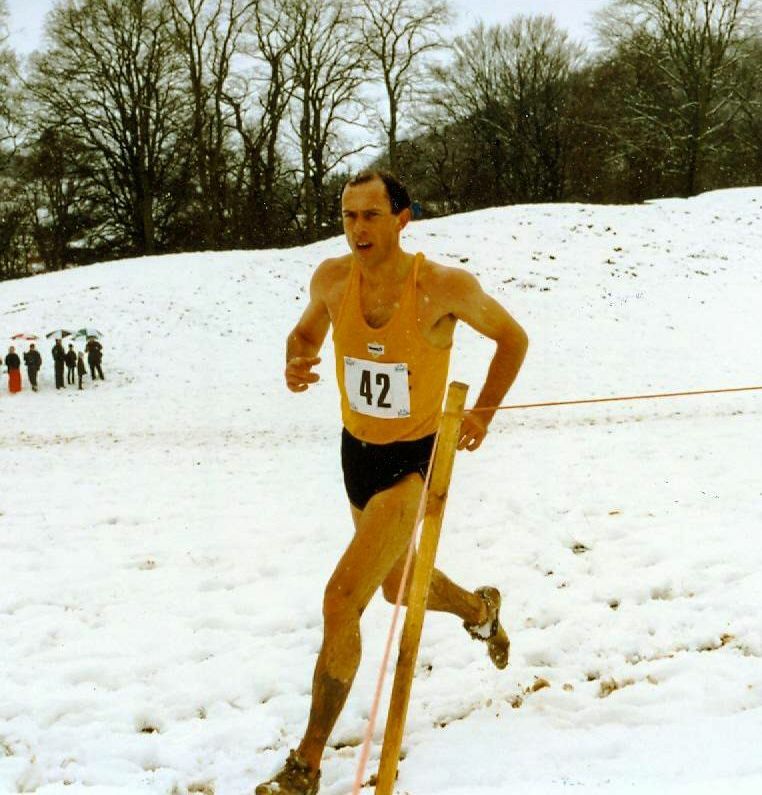 That his feats often go overlooked in the nation’s sporting annals is possibly testament to a lack of perceived conformity, most notably when Thompson whistled his way through the national anthem whilst stood atop the podium in Los Angeles in ’84. 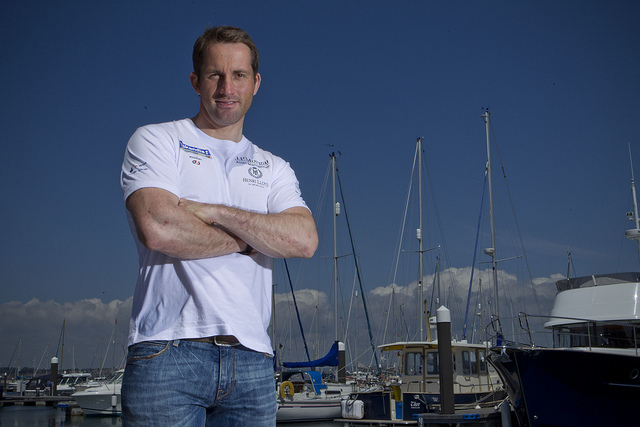 The most successful Olympic sailor of all-time, Ainslie won silver at his first games in 1996, aged just 19, this would be his last time tasting defeat on the grandest stage, with gold following at the next five Olympics to go alongside his 11 World titles. More recently Ainslie was hailed as the mastermind behind Oracle Team USA’s stunning comeback to win the 2013 America’s Cup 9-8, the Brit providing an unlikely remedy to the team’s warring crew and hefty fines as they turned around a seemingly insurmountable 8-1 deficit. Tomorrow we delve into the top 10. Who made it? Who missed out? Why the need for so many questions in the closing paragraph? All will be revealed tomorrow. 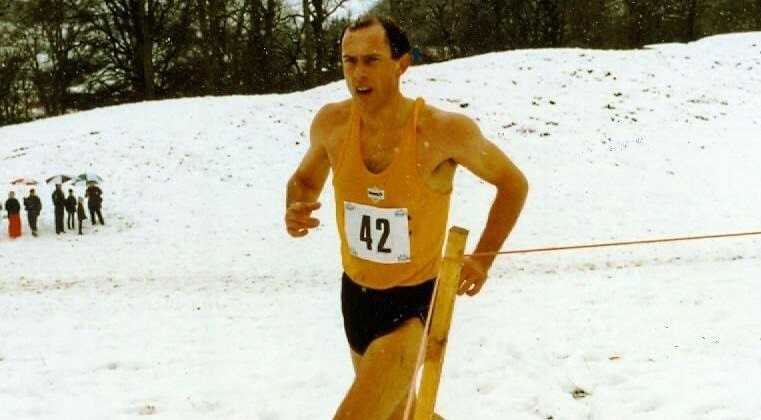 In the second part of Kureen’s top 50 British sports stars countdown we look at numbers 40-31. Check out 50-41 by clicking here. *Article profile picture courtesy of Louis Swann. 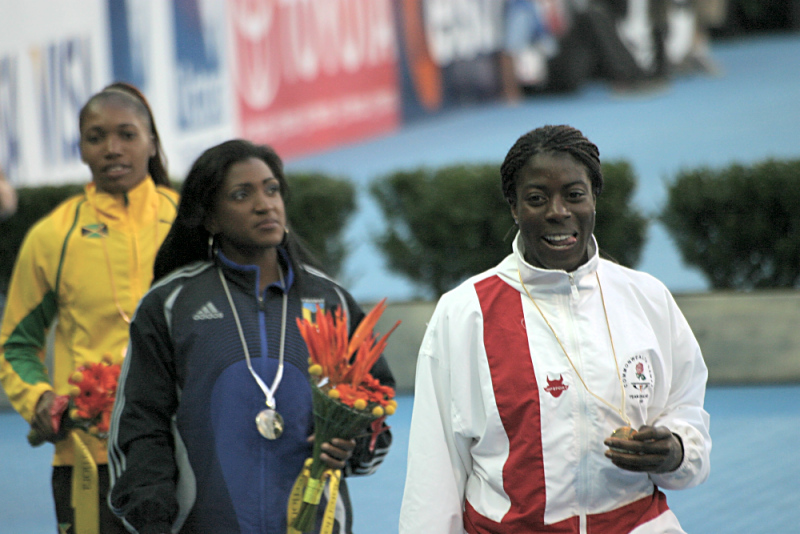 Revelling on the big stage, London born Ohuruogu has won 400m gold and silver medals at the last two Olympic games, adding to two World titles gained in 2007 and 2013. 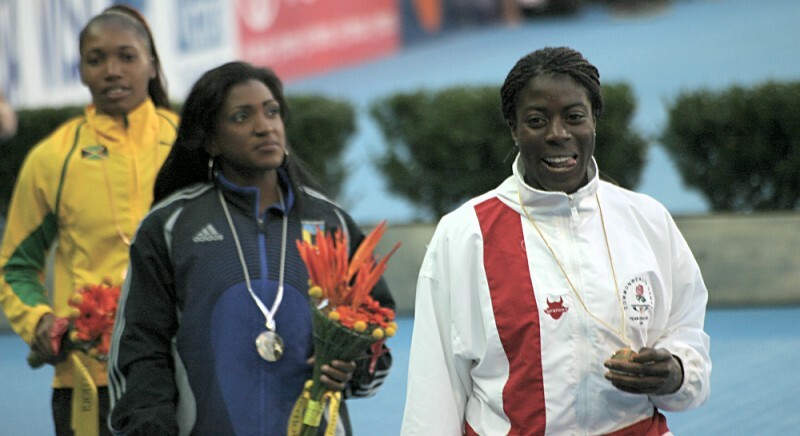 Her career was in danger of going horribly awry in 2006, with a one year suspension from athletics the result of three missed out-of-competition drug tests. A 2009 MBE reflected her figurative rehabilitation in the eyes of her peers. 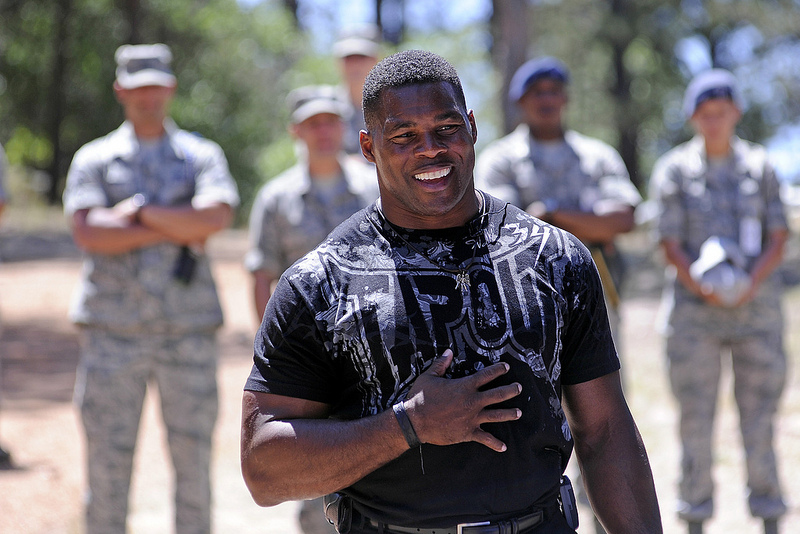 A perceived lack of personality held Davis back from super stardom, as he romped gleefully towards half a dozen world title wins during his 1980’s pomp. Conversely it is for defeat that he is best remembered by casual fans, his 1985 epic with Dennis Taylor ending 18-17 to the bespectacled Northern Irishman, as Davis crumbled from 8-0 up, eventually missing a decisive final frame black, with a still unrivalled 18.5 million BBC 2 viewers tuning in until almost 1am for the climax. The ‘Match of The Day’ anchorman came within a spot-kick of equalling Sir Bobby Charlton’s England goalscoring record, fluffing a penalty against Brazil that would have drawn him level with the 49 scored by the Manchester United legend. Still, 48 goals in 80 international games, a World Cup golden boot, and prolific scoring stints with Barcelona, Spurs, Everton and his beloved Leicester City all contributed to a wonderful football career that ended prematurely due to a toe injury. 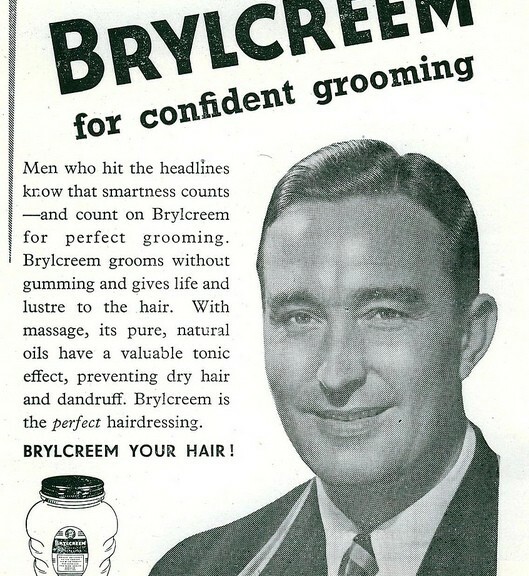 Beyond the bravado Grace was a terrific all-rounder, whose First Class batting average of around 40 accompanied a bowling average of 18, and was all the more impressive due to the state of the uncovered pitches of the time. 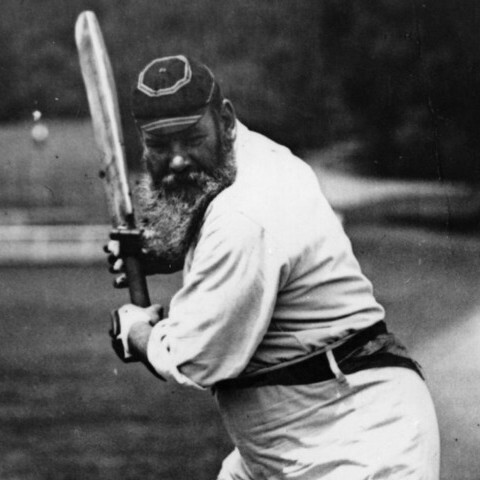 He played his final Test match in 1899, finally hanging up his whites in 1908, aged 60. Depending on which side of the bed you lay upon ‘The Power’ either shouldn’t make the list due to a lack of perceptible athleticism, or should be placed far higher due to an unrivalled 14 world championship titles. It is for his relentless quest for perfection at the oche that he deserves to be recognised, in total securing 40 major title victories. At the age of 55 his skills finally appear to be diminishing, but with a brimming trophy cabinet and 10 televised nine-darters in the bag his legacy, and financial security, have long been assured. One of England’s most headstrong cricket captains, and arguably their finest ever batsman, Yorkshireman Hutton broke team-mate Wally Hammond’s Test record score by compiling a 13-hour innings of 364 against Australia in 1938. 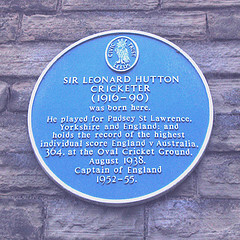 That mark stood for 20 years, and remains an Ashes record today – Hutton relishing contests with England’s arch rivals, also winning both of his series against Australia as captain. 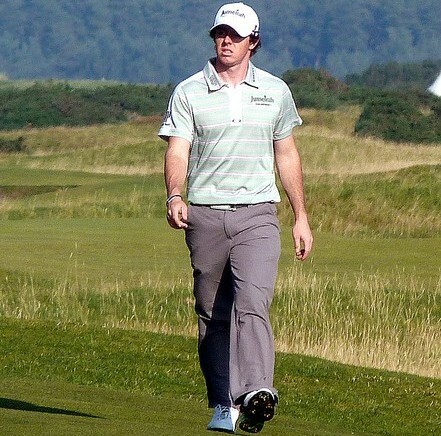 Remarkably he achieved all of this despite prime years of his career being lost to the Second World War, where he additionally suffered significant wrist and forearm injuries. The only jockey to ever be knighted, Sir Gordon Richards was the British flat racing champion on 26 separate occasions during a 33-year career that included almost 5000 career wins. As the only major event he hadn’t won, the Epsom Derby became an obsession for Richards, and in 1953, in his final dash for glory, he was finally able to add the trophy to his collection, storming to victory on 5-1 joint favourite Pinza. Grey-Thompson boasts one of the most decorated careers of any athlete, her 11 gold medals spread across four Paralympic games from 1992-2004. Hailing from Cardiff, Wales, the future wheelchair racing icon was born with spina Bifida, eventually heading to Loughborough University in pursuit of athletic excellence. 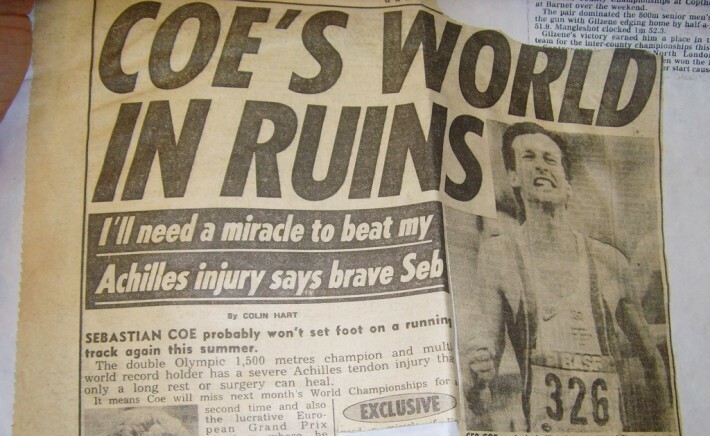 This was accomplished, and a 2005 promotion to Dame Commander of the Order of the British Empire (DBE) was as much recognition of her service to disadvantaged people as it was her sparkling career on the track. Famed for her 1977 Wimbledon singles title, Wade boasts a 100% success ratio in solo Grand-Slam finals, winning all three that she contested. The only reason she doesn’t make the top 20 is due to her era not being among the strongest for the women’s game. Her place in the hearts of British sports fans was assured via US (1968) and Australian Open (1972) singles victories that saw her rise to world number two, as well as four doubles slams, but her legacy was truly cemented by that win at SW19. The often overlooked half of the Redgrave/Pincent dynasty, Matthew Pincent was an outstanding rower in his own right, earning gold at four consecutive Olympic games between 1992 and 2004. Ten more gold medals at world level established him as one of the greatest the sport has ever seen; that he will forever be viewed in Redgrave’s looming shadow owes more to his colleague’s incredible achievements than any shortcomings in Pincent’s own makeup. 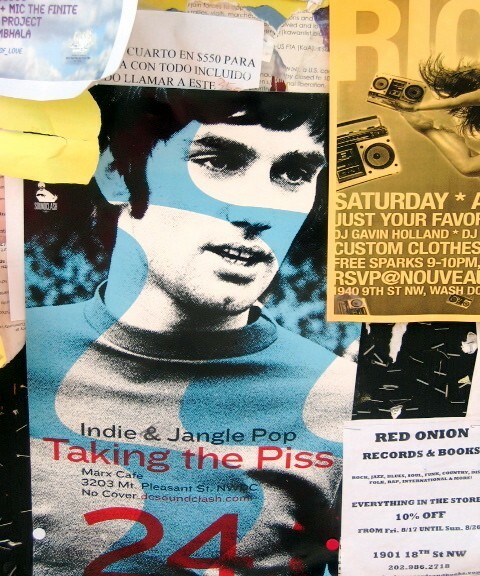 As we hurtle rapidly towards the top 30, let us know what you think of parts one and two. Come back tomorrow to find out who filled positions 30-21.